we negotiate competitive prices with our suppliers for you, we leverage a lean organization avoiding unnecessary overheads, we react and adapt quickly and go the extra mile to make sure your timing and budget requirements are met. 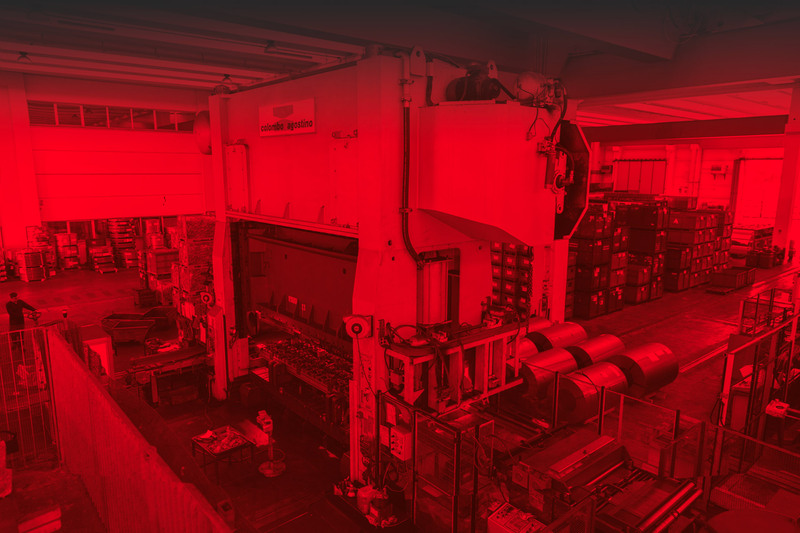 We always aim at reducing process costs by proposing the most efficient and innovative solutions in addition to performing maintenance and changes on third-party stamping tools as well as coordinating suppliers and contractors on any especially demanding request. For over 40 years Benacchio’s philosophy has embodied continuous growth and development. Established in 1972 as a tool shop, Benacchio is a family-owned business honing its expertise in cutting-edge cold sheet metal forming solutions. Thanks to the dedication of the second generation leading the company, Benacchio has become a world-class manufacturer of superior products and a global partner in the processing of stamped metal components and subsystems. 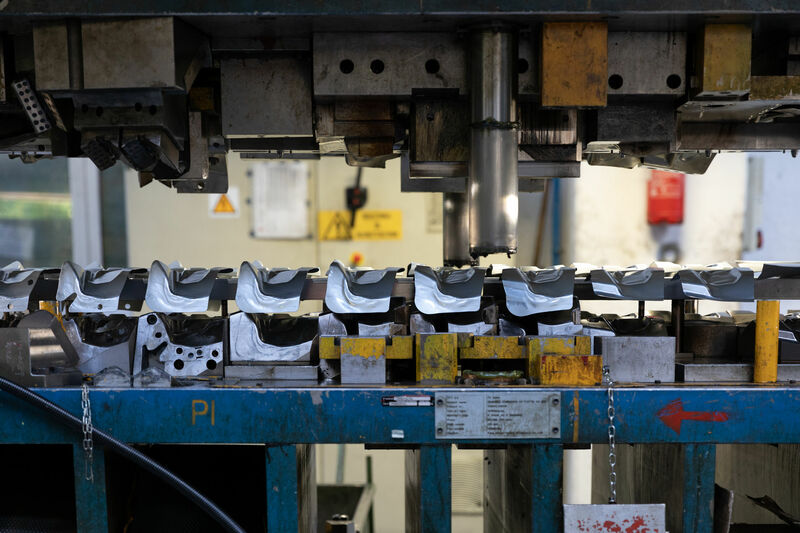 Through the decades we have expanded our production area by adding dedicated facilities for stamping, manual and robotic welding, assembly lines and “just in time” logistics services to our original tooling unit. 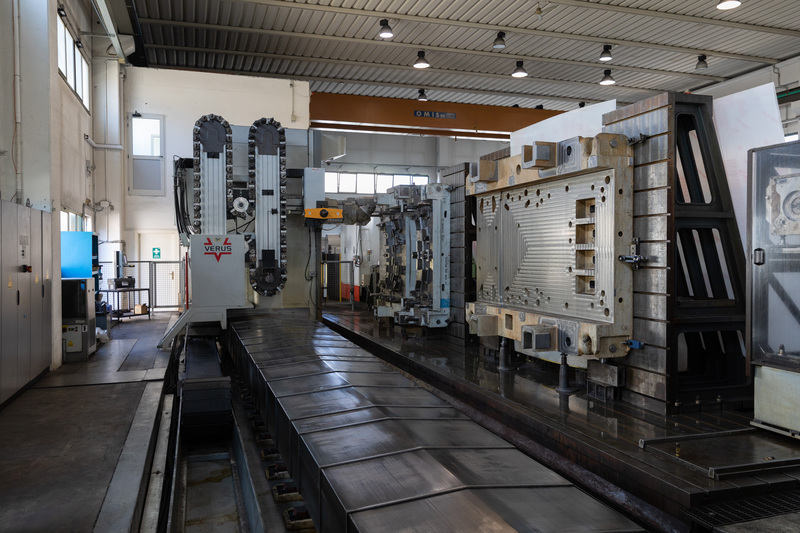 With over 40 years of experience, Benacchio's historic heart of the company is the the Tool Shop that spans across a surface of 2500 sqm and where any die weighing up to the 30 tons can be built. In this production unit. Our press shop, an ever more fundamental key driver to Benacchio's success, is divided in two areas: a small presses fleet and big presses fleet. 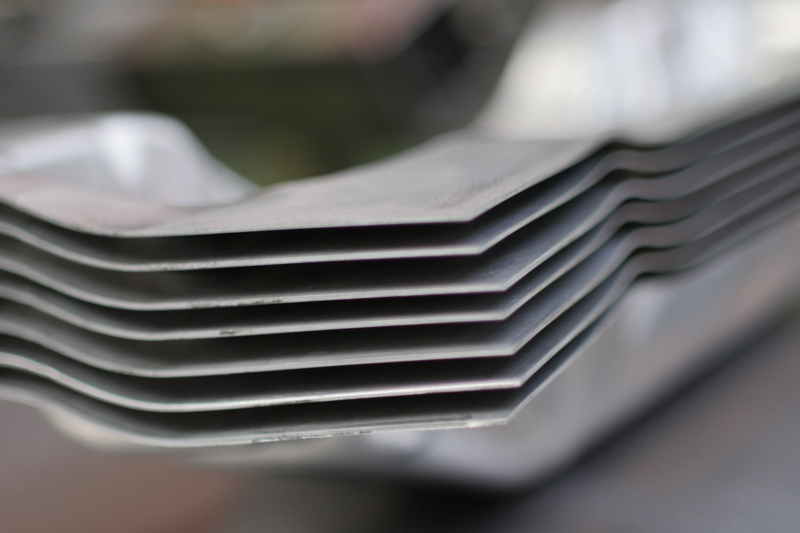 Our highly automated welding processes after forming are a strategic area for our company. 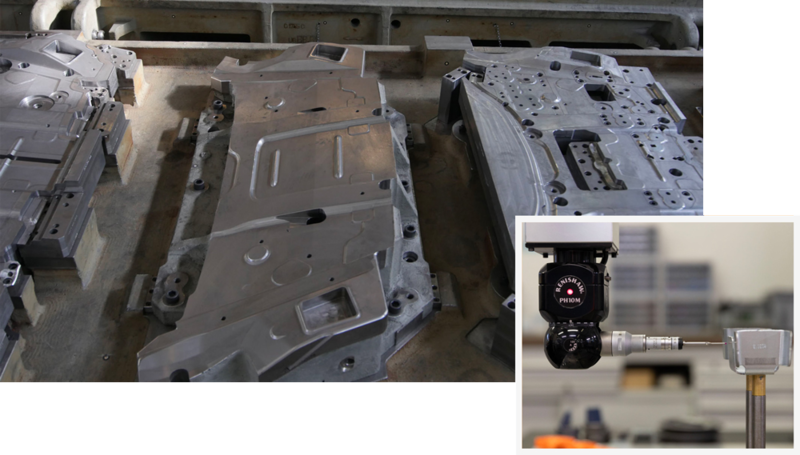 Dedicated tools, robotic welding lines, automatic assembly machines all comply to the strictest quality standards. 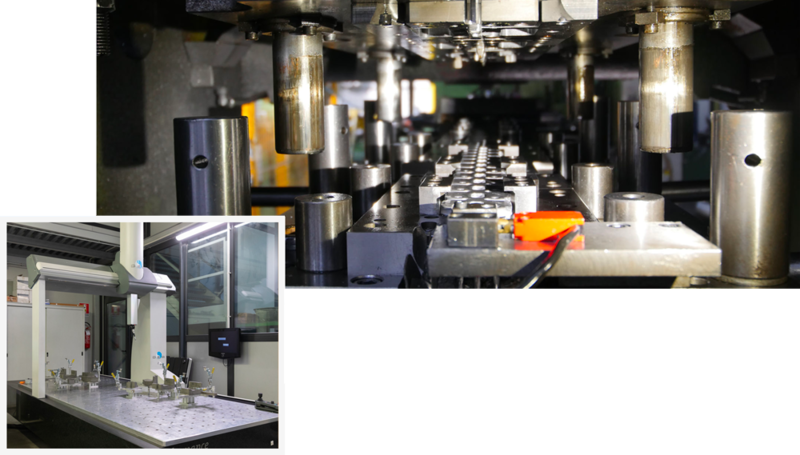 Our low volume production department is capable of building low-volume quality production dies for any project. 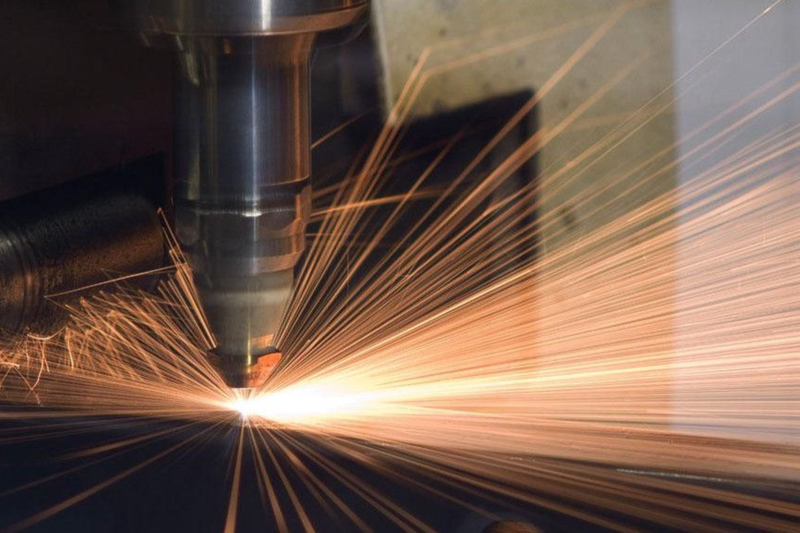 We can analyze and assess every element by means of specifically dedicated tools and sheet laser cutting techniques that simulate high volume production.